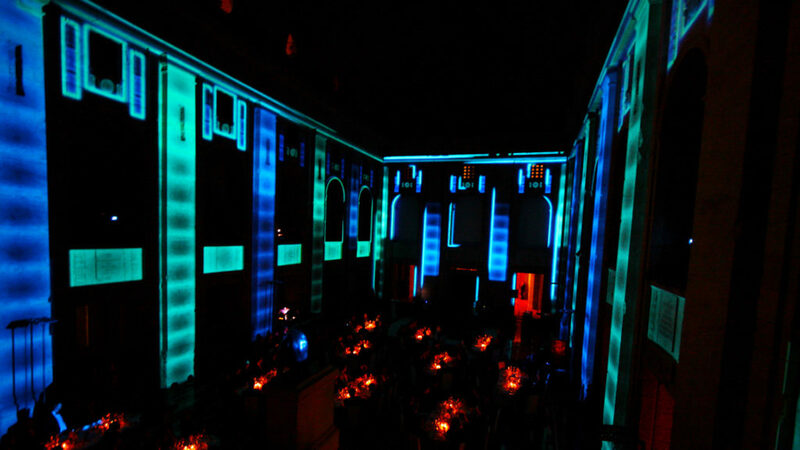 We develop comprehensive audiovisual concepts for company presentations and corporate events. 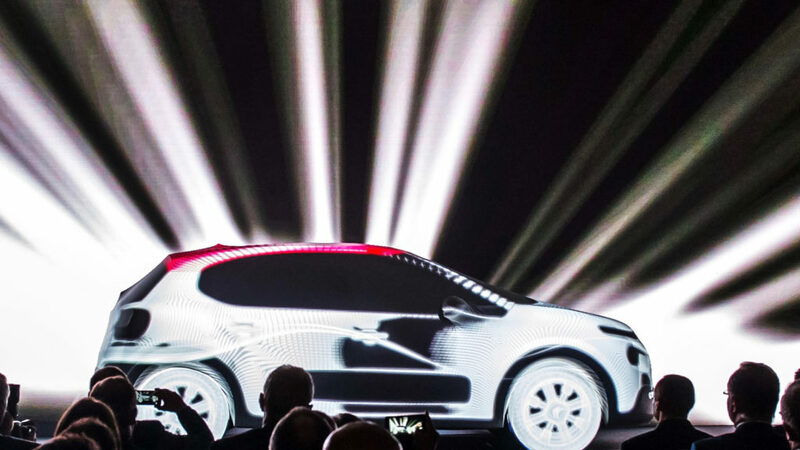 Show technologies such as advanced stage design, video mapping, 3D illusion and interactivity are applied to help bring the message home. 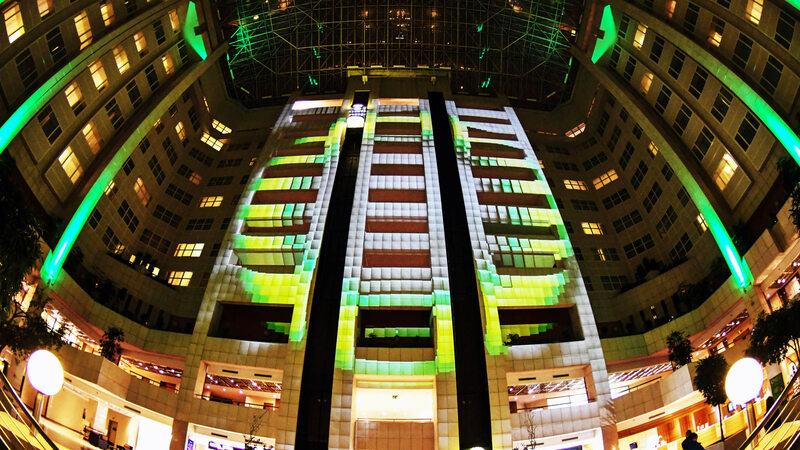 Unconventional projection scene essentially brings wide options for more creative visual contents. Projection areas of any size and shape, panoramic projection, presentations combined from different media types or spatially arranged panels, all that create a 3D visual scenery – there is a whole spectrum of possibilities how to amaze and grasp the interest of a viewer accustomed to tedious atmosphere of an ordinary conference. 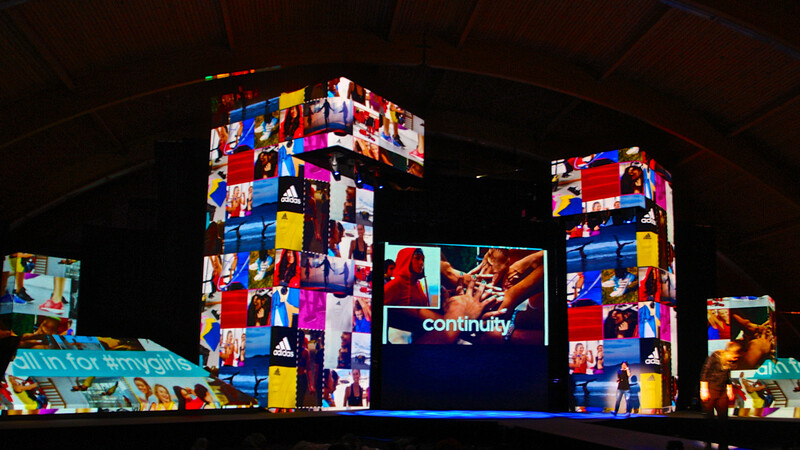 Creative content production and error-free broadcast are the basis of any sophisticated presentation. 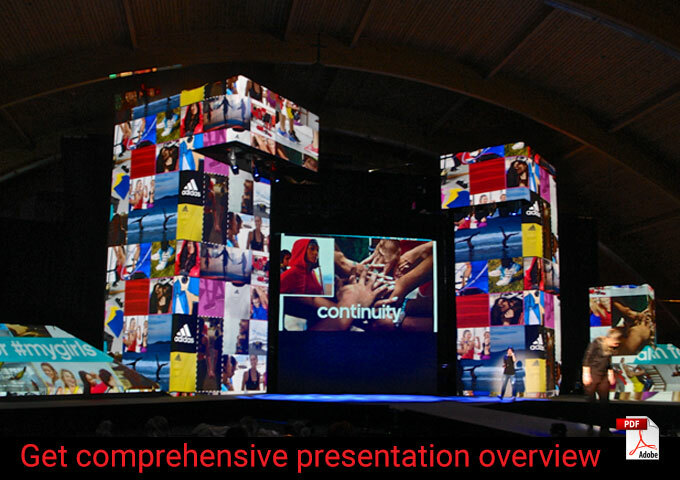 Even common powerpoint format, that is still widely popular amongst clients, can be interwoven to an attractive graphical layout or visual 3D environment with many transition effects. 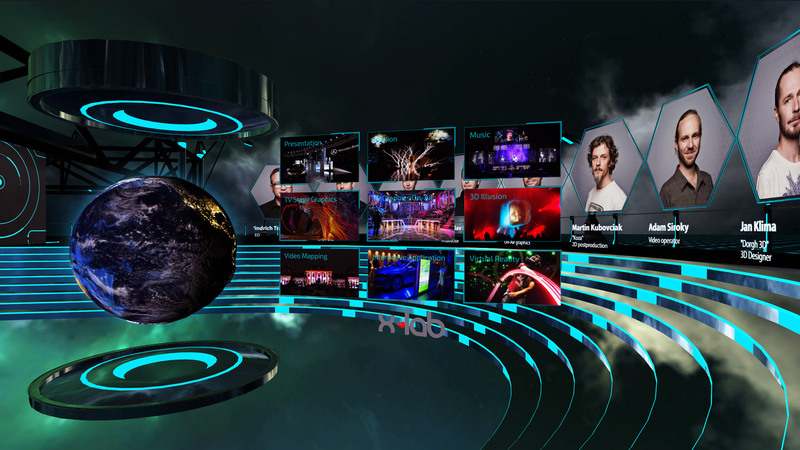 For production and broadcasting, we use Ventuz media-server, that has the ability to create real-time 3D animations and combine them, for example, with live cam video. 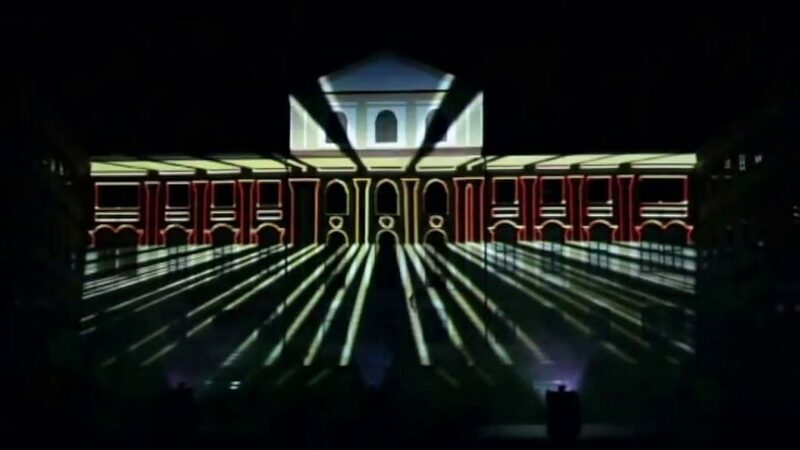 Video mapping as the instrument of presentation uses detailed stage design features for sophisticated projection that very effectively supports the visual scenery of each act and brings depth to their meaning. The audience interprets it as an unforgettable multimedia experience. 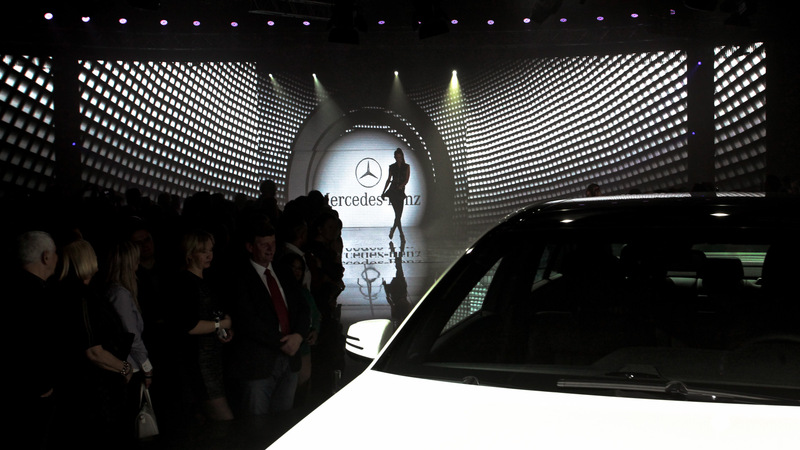 Video mapping is also perfect for support shows or epic introductions of new products. It blends real objects in a visual story, turns them into virtual scenery thus creating seamless space-depth illusion. You can see more video mapping videos HERE. 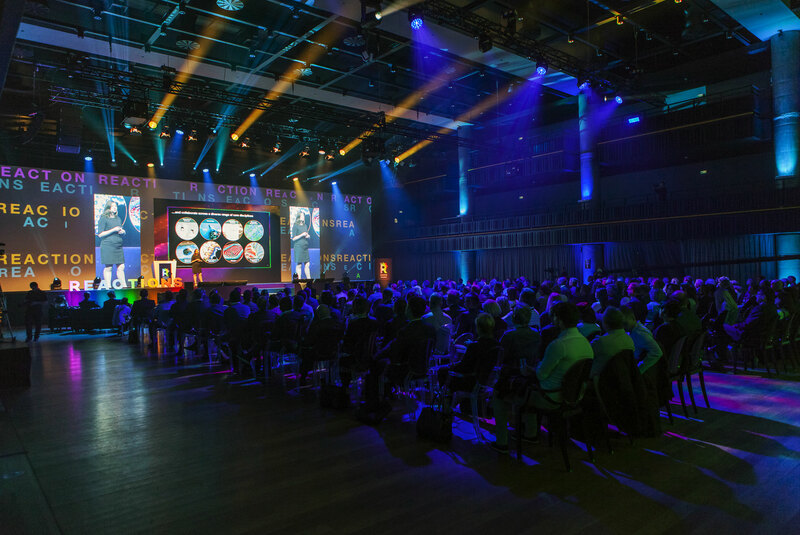 Success of any professional conference depends not only on a systematic preparation, but also on audio-visual production. 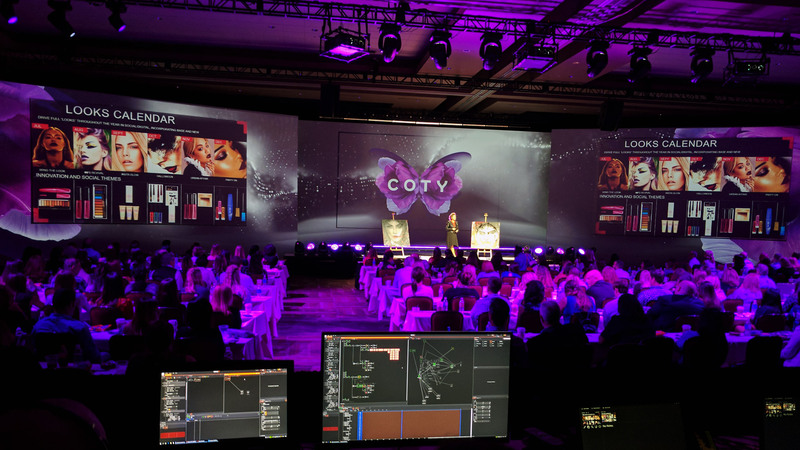 Start of the conference, speaker line-up, presentations, coffee breaks, jingles, award ceremonies, support shows – each part of the program needs its own lighting accent and color, graphics and corresponding music. The mood changes during the presentations are necessary for attendees’ attention. Only multimedia in sync can give the event a compact form despite the variability of each act.